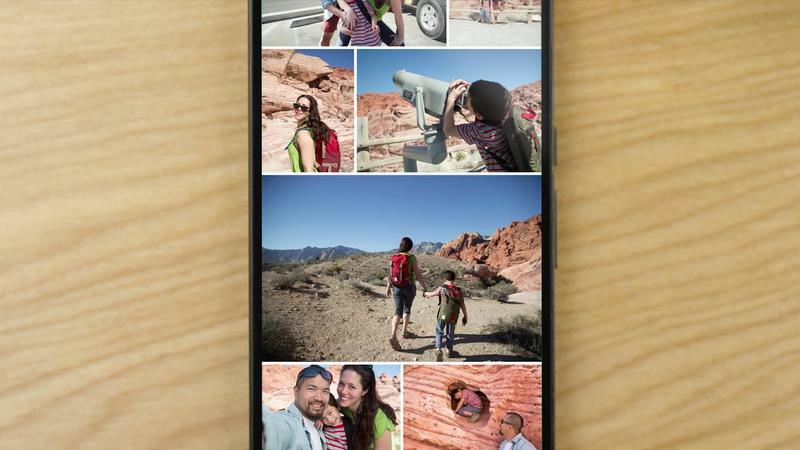 You probably have a lot of pictures on the phone in your pocket. That’s great, except you don’t really know what to do with them. 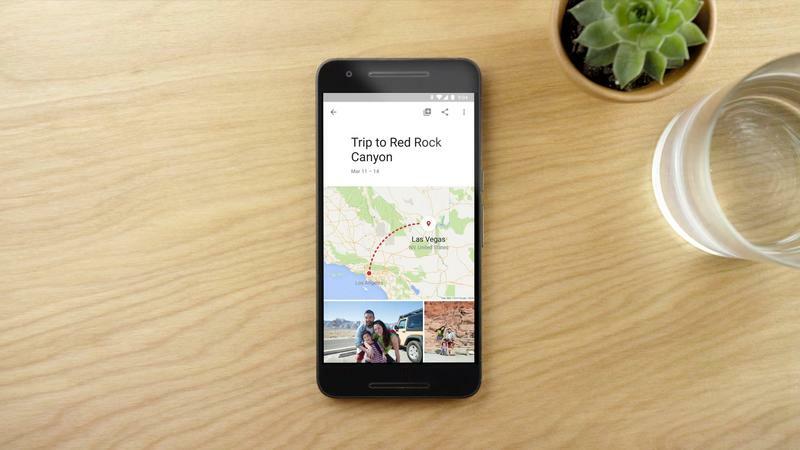 It would be nice if there was a service that took a “set it and forget it” approach to photo-sharing—something like… Google Photos. The service has always been incredibly easy and intuitive to use, offering unlimited cloud-based storage with features like shared albums and a handy assistance feature. 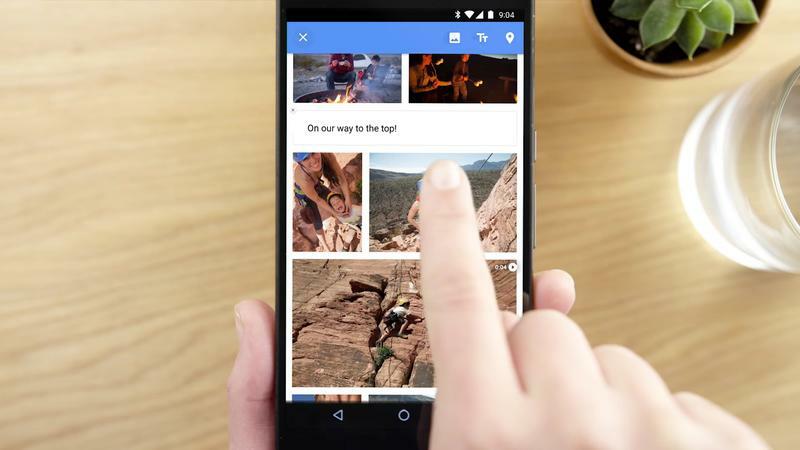 And, what do you know, Google has released another small update that could make a huge difference. 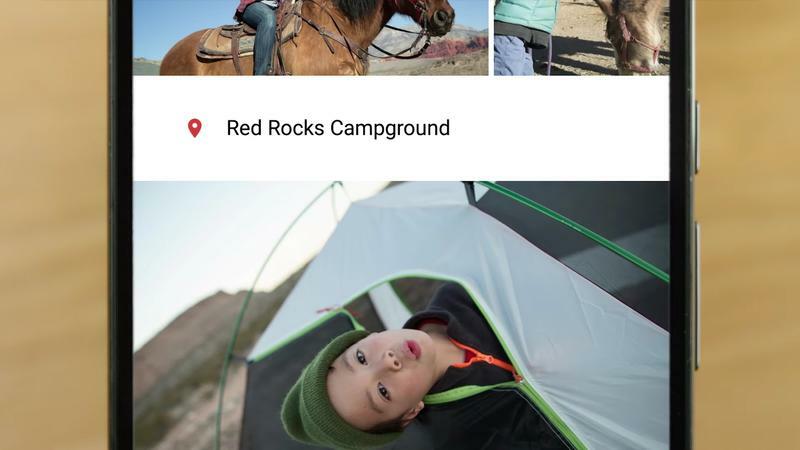 Going forward, Google Photos will suggest albums for you after a big trip or event. 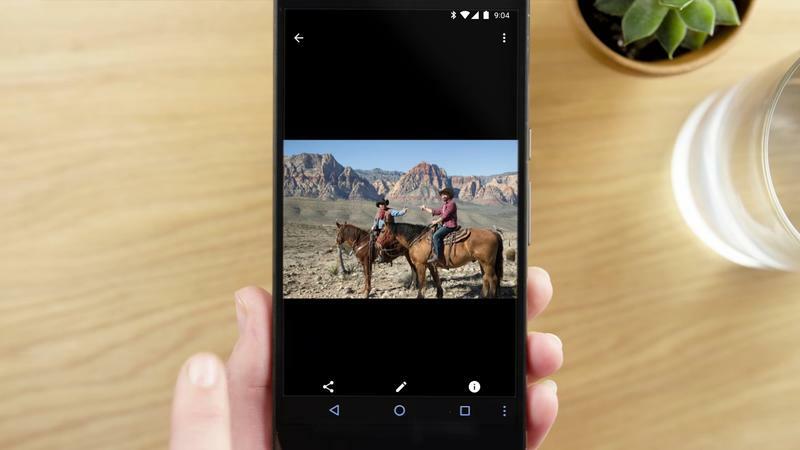 “Hasn’t Google Photos always done that?” you’re wondering. Yes. The difference today is that it’ll only suggest albums with your best shots. That means you won’t have albums full of the same duplicate pictures that you’re probably going to delete anyway. 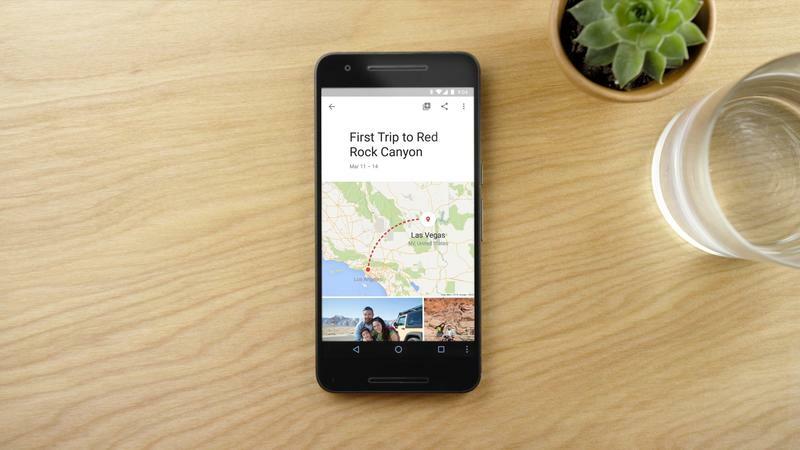 In addition, Google Photos will add maps and location pins, and allow users to add text captions, too. Album collaboration is also an option. 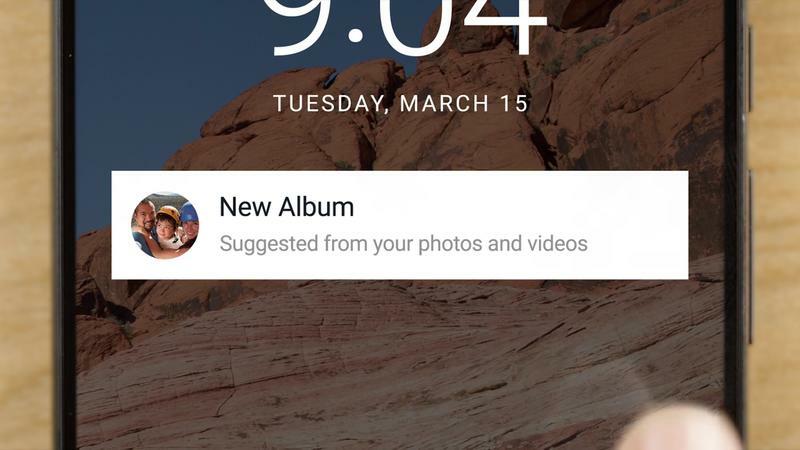 You can start building more feature-rich albums with the new tools beginning today on iOS, Android, and the Web.